Soup & Supper at the Spanish Center! These community meals will feature hot soup and sandwiches beginning January 13th, 2016 and continuing on Wednesday and Thursday evenings from 3 – 4:30 PM. 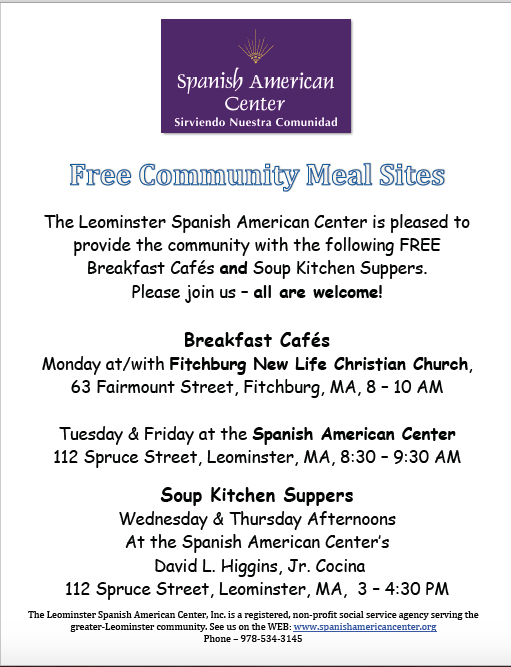 The food will be provided and prepared and served at the Spanish Center at our new David L. Higgins, Jr. Cocina and Activity Center, 112 Spruce Street, Leominster, 01453. The Center was also recently awarded a $5,000 grant from the George Wallace Foundation in order to further support their programs for feeding hungry and isolated people in the Leominster area. 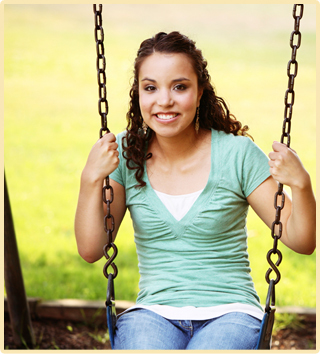 Money from this grant will be used to underwrite the costs of the center’s Breakfast Cafe and evening soup kitchen as well as other existing partnerships with the New Life Spanish Christian Church.